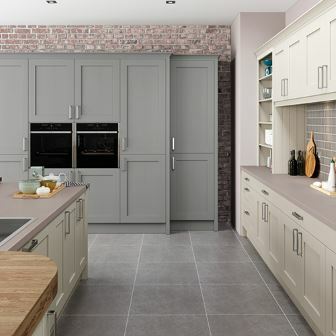 For well over 35 years Burbidge kitchens have been manufacturing and distributing kitchen doors and accessories. Burbidge kitchen design constantly evolve to reflect the changing trends and lifestyles, offering innovative designs. With high quality kitchens of timber, painted or foil the difference with Burbidge is in the range of the kitchen doors. For viewing and purchasing, online, we offer the full range of Burbidge kitchens including those from the Burbidge collections of: Simply Burbidge, Classic, Painted Timber and Contemporary. We also supply the German inspired True Handleless kitchen. 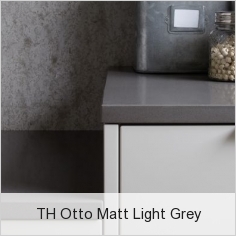 For the Otto Gloss, Matt and Laminate ranges you can now have a true handleless kitchen. View True Handleless kitchens. For the painted timber ranges you can create your own unique design with a choice of exclusive paint finishes. 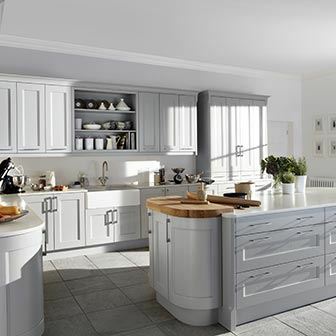 Our Burbidge kitchens includes the Otto, Malmo, Petworth and Tetbury. 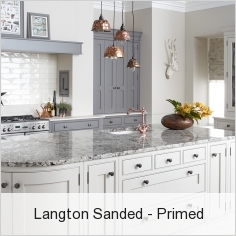 We are able to offer your new Burbidge kitchen at the most competitive price. Our exciting new range of true handleless kitchens from Burbidge for the Otto Matt, Gloss and Laminate ranges. All kitchen units together with door matching items are individually competitively priced within the Burbidge kitchen catalogue on our website. Price includes kitchen units being delivered fully assembled including fitting of all doors and drawers. 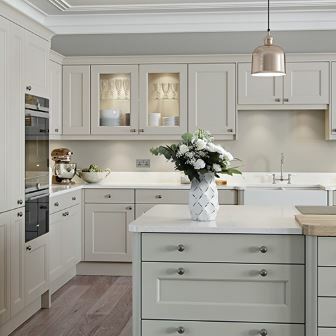 These three stunning kitchens form part of the Simply Burbidge kitchen collection. Each kitchen is available in a choice of 25 beautiful colours. 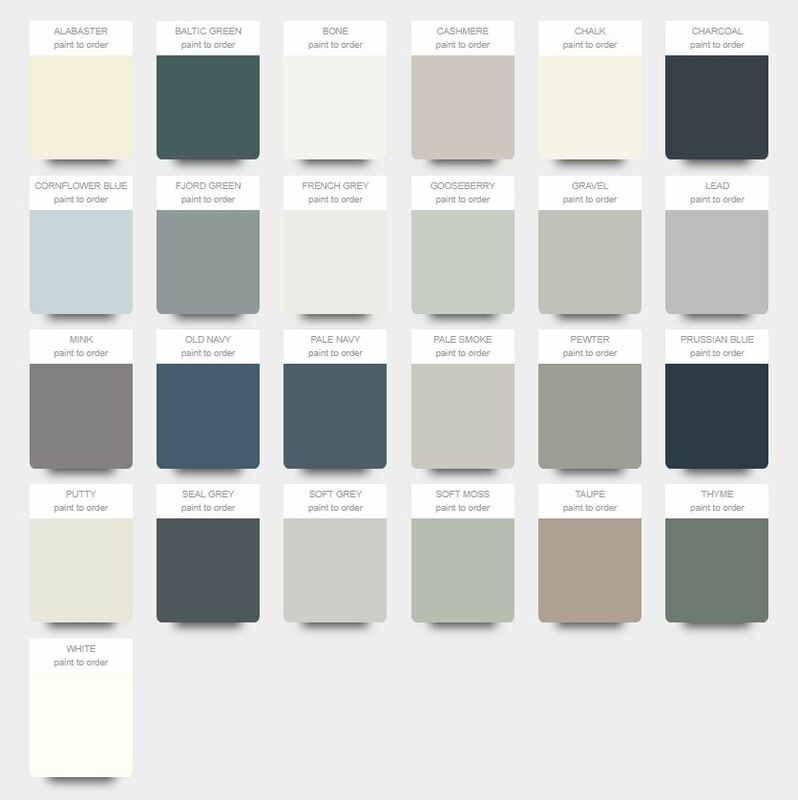 For 2019 the painted colour from burbidge has been reduced to 25 colours. Two new colours have been added which are Baltic Green and Prussian Blue. 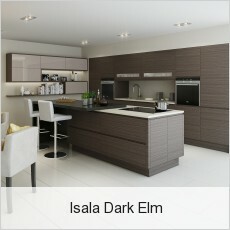 Each new shade has been carefully selected to match the latest trends for kitchen design colours. These colours join the existing specialist colour palette giving you a great range of 25 contemporary colours. Each colour finish in this beautiful, soft palette offers the ability to mix and match perfectly to create your dream kitchen design. If you can not find your perfect match then please speak to us about our colour matching service. We can provide any painted Burbidge kitchen range in any custom colour, enhancing your choice further.